services and in health care. In August, both the unemployment rate (6.1 percent) and the number of unemployed persons (9.6 million) changed little. Over the year, the unemployment rate and the number of unemployed persons were down by 1.1 percentage points and 1.7 million, respectively. 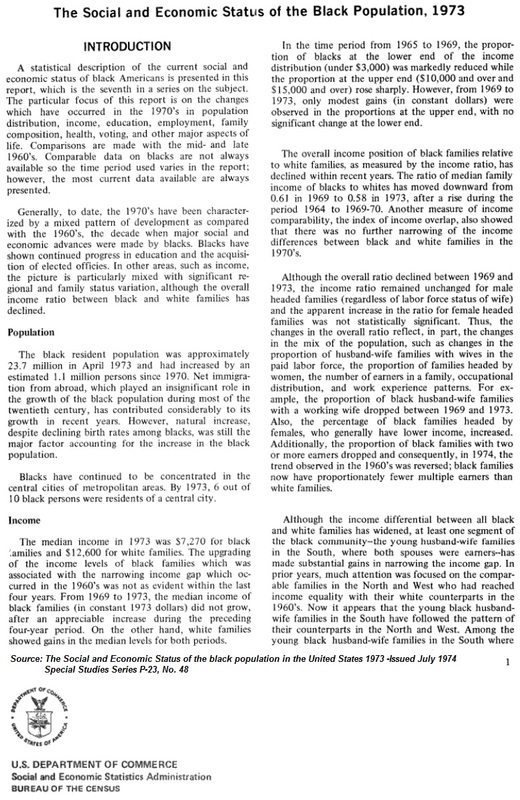 Among the major worker groups, the unemployment rates in August showed little or no change for adult men (5.7 percent), adult women (5.7 percent), teenagers (19.6 percent), whites (5.3 percent), blacks (11.4 percent), and Hispanics (7.5 percent). 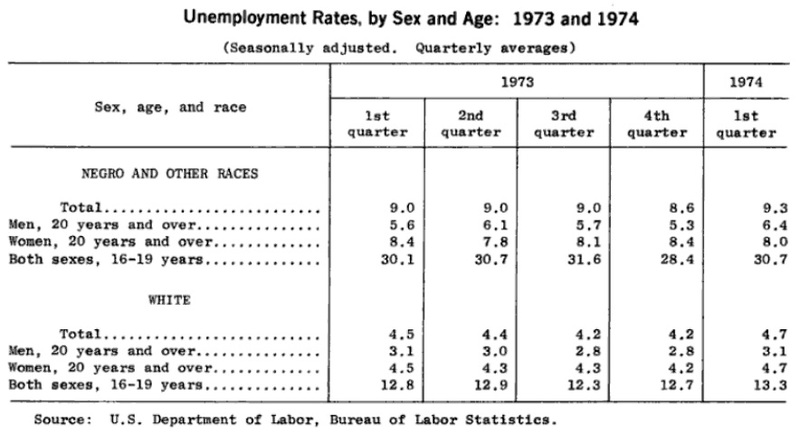 The jobless rate for Asians was 4.5 percent (not seasonally adjusted), little changed from a year earlier. The number of long-term unemployed (those jobless for 27 weeks or more) declined by 192,000 to 3.0 million in August. 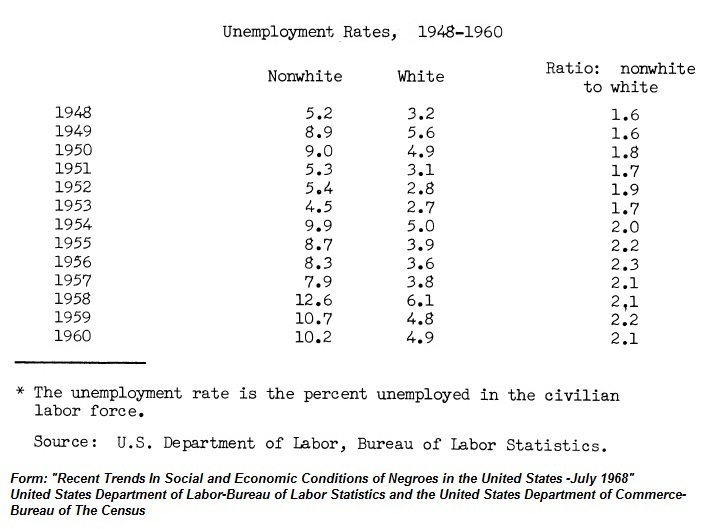 These individuals accounted for 31.2 percent of the unemployed. Over the past 12 months, the number of long-term unemployed has declined by 1.3 million. The civilian labor force participation rate, at 62.8 percent, changed little in August and has been essentially unchanged since April. In August, the employment-population ratio was 59.0 percent for the third consecutive month but is up by 0.4 percentage point from a year earlier. The number of persons employed part time for economic reasons (sometimes referred to as involuntary part-time workers) was little changed in August at 7.3 million. In August, 2.1 million persons were marginally attached to the labor force, down by 201,000 from a year earlier. (The data are not seasonally adjusted.) 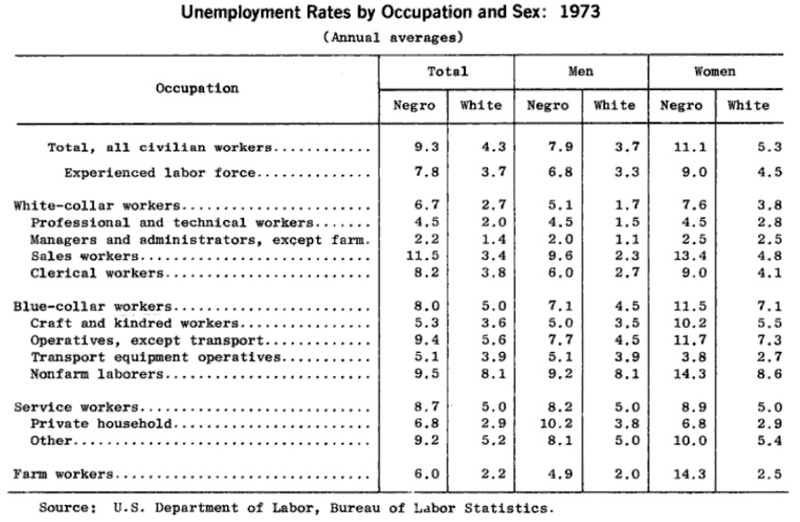 These individuals were not in the labor force, wanted and were available for work, and had looked for a job sometime in the prior 12 months. 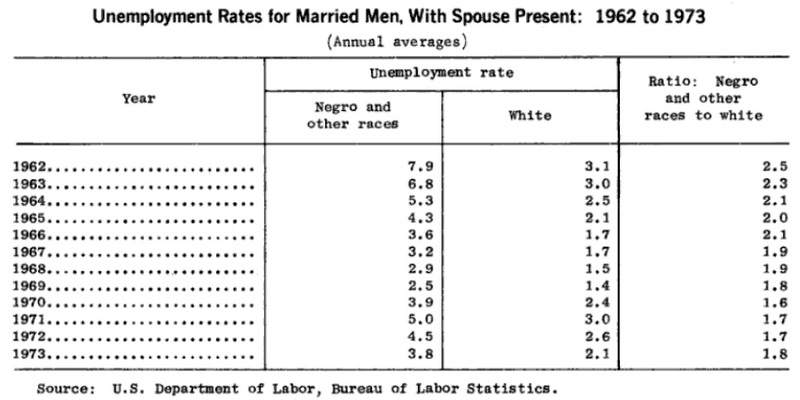 They were not counted as unemployed because they had not searched for work in the 4 weeks preceding the survey. Among the marginally attached, there were 775,000 discouraged workers in August, little changed from a year earlier. (The data are not seasonally adjusted.) Discouraged workers are persons not currently looking for work because they believe no jobs are available for them. The remaining 1.4 million persons marginally attached to the labor force in August had not searched for work for reasons such as school attendance or family responsibilities. 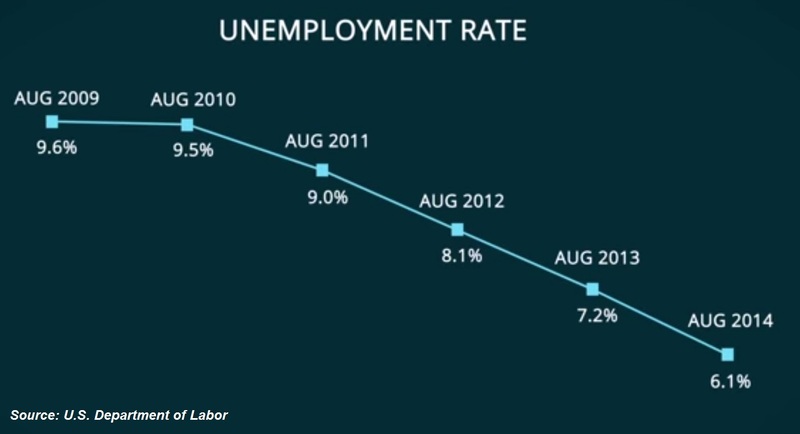 August 2008 the nation’s unemployment rate was 6.1% with a total of 9.4 million unemployed persons. 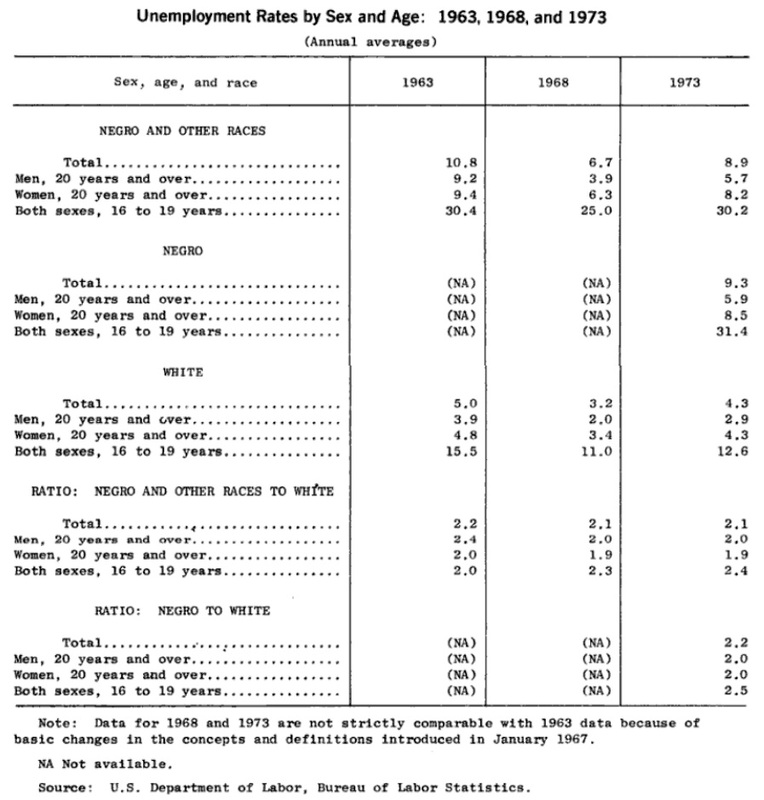 Unemployment rate was the following: whites 5.4% and for blacks 10.6%. 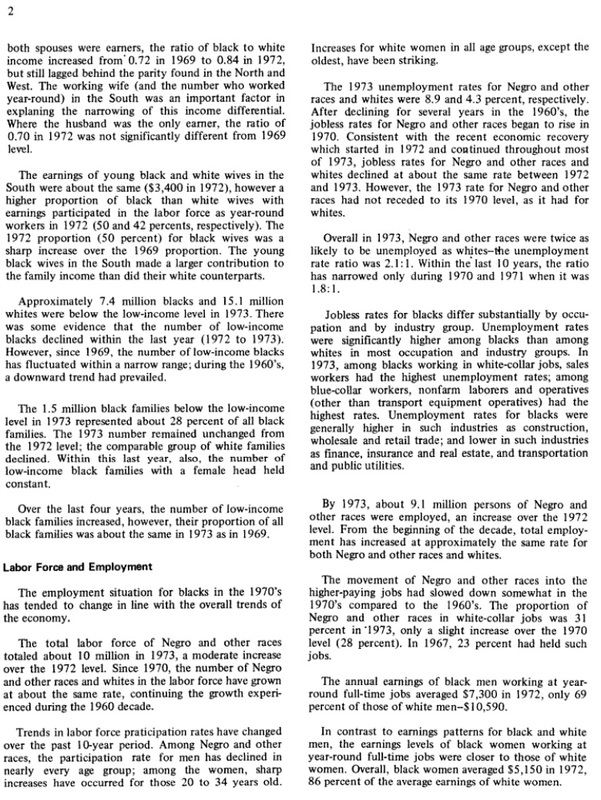 August 2000 the nation’s unemployment rate was 4.1% with a total of 5.8 million unemployed persons. 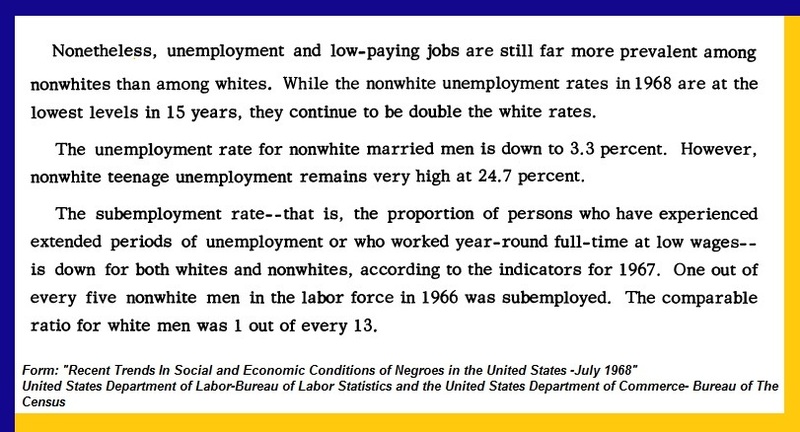 Unemployment rate was the following: whites 3.6% and for blacks 8.0%.